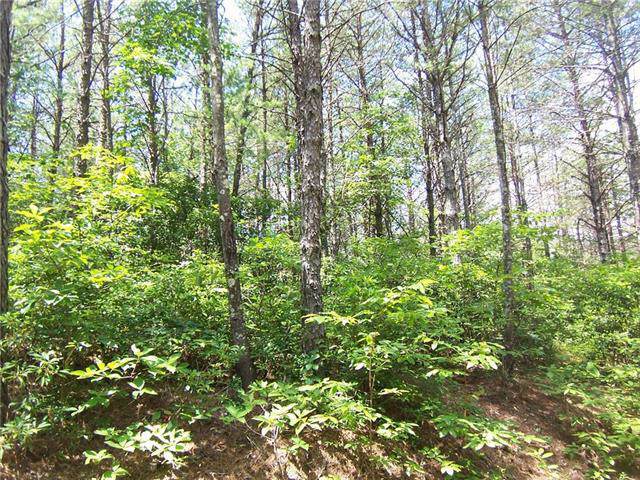 Great building lot in the beautiful community in The Bluffs of Wilson Creek! Accessible to the Pisgah National Forest where you can launch your canoe or kayak and fish in the crystal clear waters of Wilson Creek. 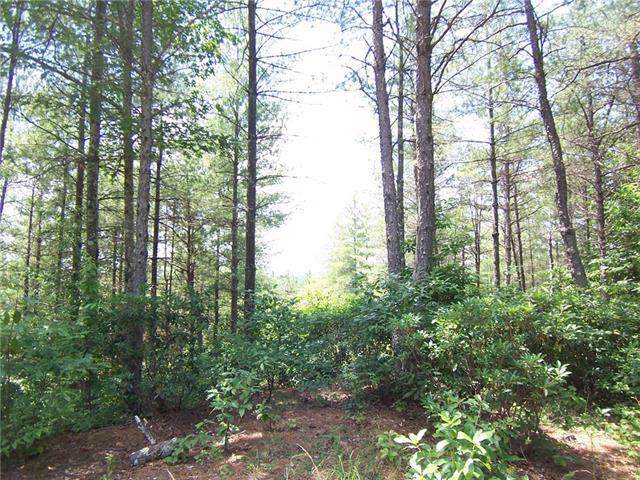 This lot is perfect for building your mountain dream home in the foothills of the Blue Ridge Mountains where you can enjoy nature at its best. Plus, only 15 minutes to Lenoir, 30 minutes to Blowing Rock, 40 minutes to Hickory. 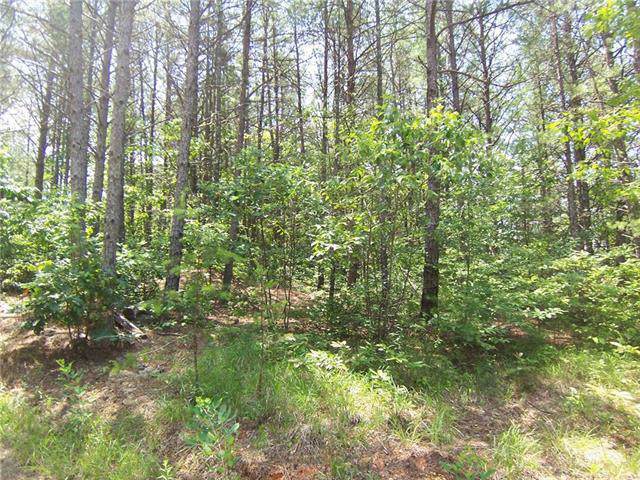 Lot is gently sloping, wooded and has a cleared road that could become your driveway. At the back of the lot is a gorgeous long range view of the mountains. 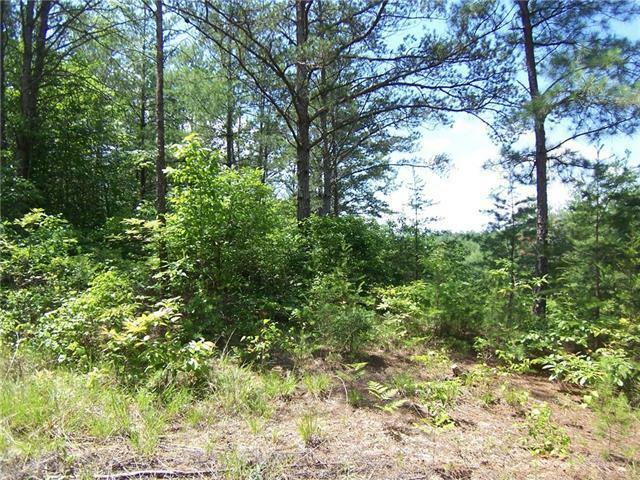 You will love the walking trails and kayaking or canoeing on beautiful Wilson Creek. Must see to appreciate!